There are many good places online to find Theosophical books at affordable prices. 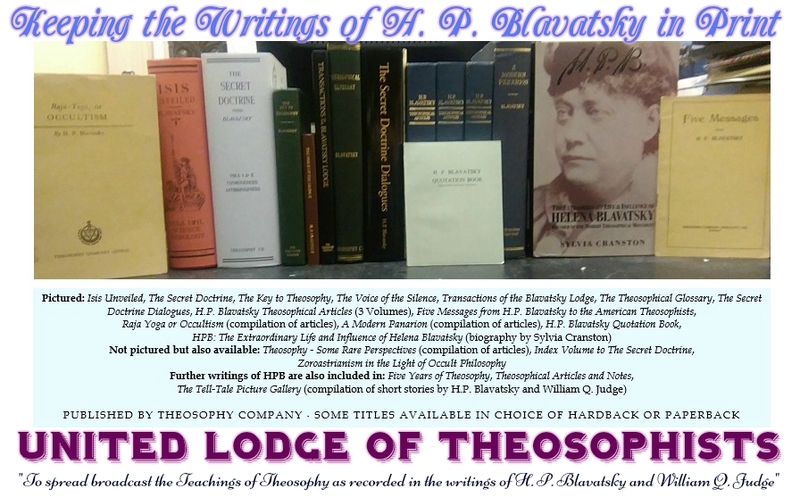 In almost every case the most inexpensive source is the United Lodge of Theosophists and the various websites associated with it, such as http://www.theosophy-ult.org.uk (see https://www.theosophy-ult.org.uk/wp-content/uploads/Book-Price-List-January-2018-United-Lodge-of-Theosophists.pdf) in the UK and http://www.theosophycompany.org for the USA and elsewhere. You may be able to find books most inexpensively by contacting your nearest ULT Lodge direct. The page Theosophy around the World provides these contact details. The following is a complete price listing of all the books currently available from the ULT in London, England. Many pamphlets and leaflets, not listed here, are also available. For ordering information please click here and contact the ULT direct. Many books can also be read online (in html) at the ULT Phoenix site at http://www.phx-ult-lodge.org/ and in PDF at https://www.theosophy-ult.org.uk/books/. The latest issue and many previous issues of the monthly magazine “The Theosophical Movement” can be read online at http://www.ultindia.org/previous_issues.html. 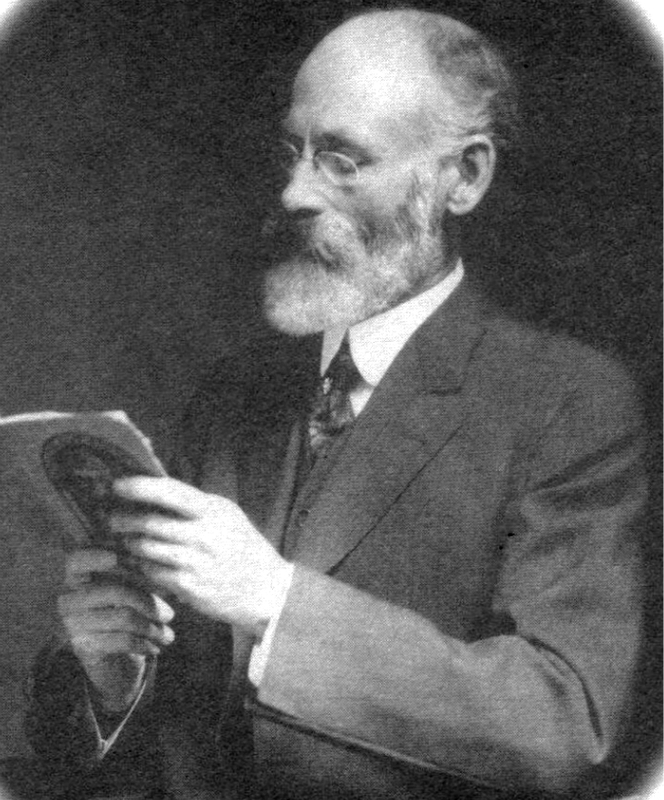 Many articles from old issues of “Theosophy” Magazine can be read online at http://www.wisdomworld.org/setting.html. The quarterly “Theosophical Notes” Newsletter can be read online at https://www.theosophy-ult.org.uk/news/. 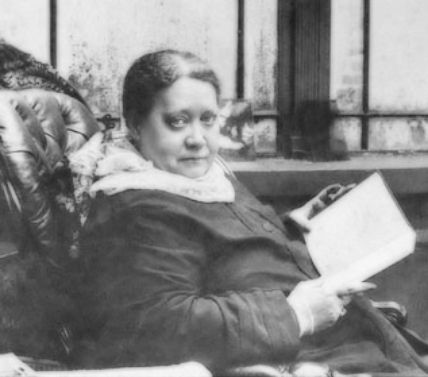 We strongly advise against buying abridged, abbreviated, or edited versions of books by H. P. Blavatsky. If HPB had intended for her books to be shorter then she would have made them shorter…but she didn’t. The reader of abridged and altered books has no way of knowing exactly what details and content they’re missing out on. It has often been found that the people who presumptuously assume the role of “editor” of HPB’s works tend to edit out anything with which they do not personally agree or which they don’t personally like very much, thus leading to a distorted and incomplete end result. There is nothing which is actually inconsequential or outdated in the writings of HPB, as those who have studied them in the form that she originally wrote them will unhesitatingly affirm. All of it is still very relevant today and some of it even more so than when originally written. 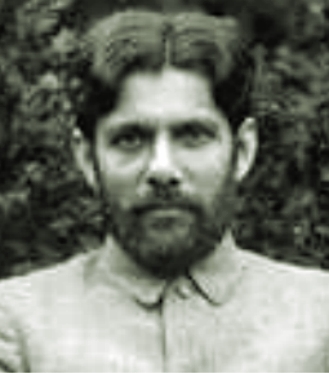 In 99% of cases we do not support or endorse the work of the Theosophical Publishing House (TPH), which is the publishing branch of “The Theosophical Society – Adyar.” That Society has a long history of publishing deliberately distorted and altered texts (please see the article The “Third Volume” of The Secret Doctrine for a case in point) and today only publishes a very incomplete selection of HPB’s books – most of which have been highly edited and abridged – and also at least one book which they claim to have been written by HPB but which was largely written by someone else and which presents a distinctly different view of Theosophy than HPB’s genuine writings. When it comes to purchasing a copy of “The Secret Doctrine,” the only entirely unaltered and verbatim editions of the original text published today are those published by Theosophy Company and Theosophical University Press. These are available at more or less the same price as one another, the only real difference between the two being that the Theosophy Company edition contains both volumes bound together in one big book while the Theosophical University Press edition publishes them as two separate books but which are sold together. I own a first American Edition of The Secret Doctrine by H.P. Blavatsky book 1888. Can u tell me what the value or how much would it be worth today. Hello Rickey, it would be hard to say how much it might be worth. It’s quite a rare artefact but because “The Secret Doctrine” itself is not a rare book but is still constantly in print and in demand today, there aren’t likely to be many people wanting to purchase a first edition from 1888. A mere estimate is that it could possibly be worth a few hundred dollars (presuming you’re in the USA?) but not more than this and it would probably be difficult to find someone willing to pay that for it. The first editions of “The Secret Doctrine” or any other book by H.P. 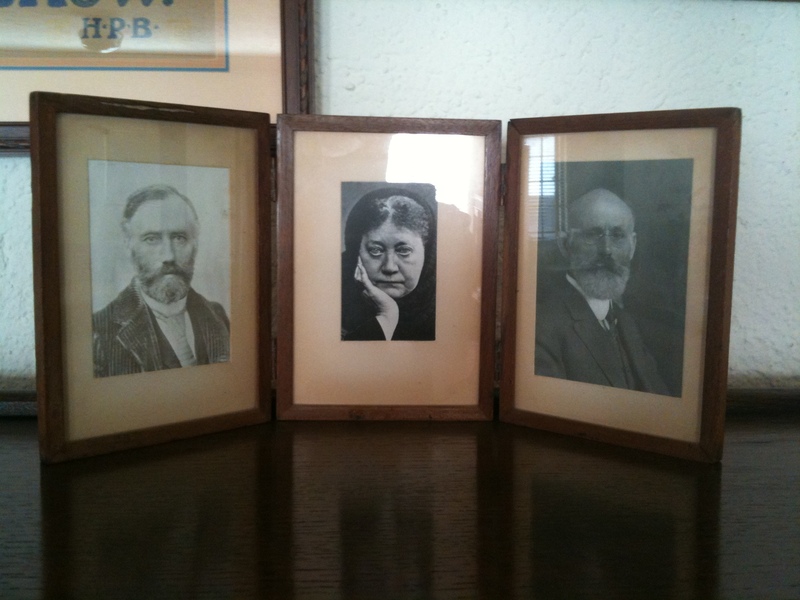 Blavatsky are only particularly valuable if signed by the author. Such signed copies are extremely rare (the only ones I know of are on Theosophical premises) and would probably be worth a few thousand dollars, perhaps even more. Any thoughts on the 14 volume set of “Collected Writings of H. P. Blavatsky” that was compiled by Boris de Zirkoff? Unfortunately, the “Collected Writings” volumes contain numerous alterations from the original texts. 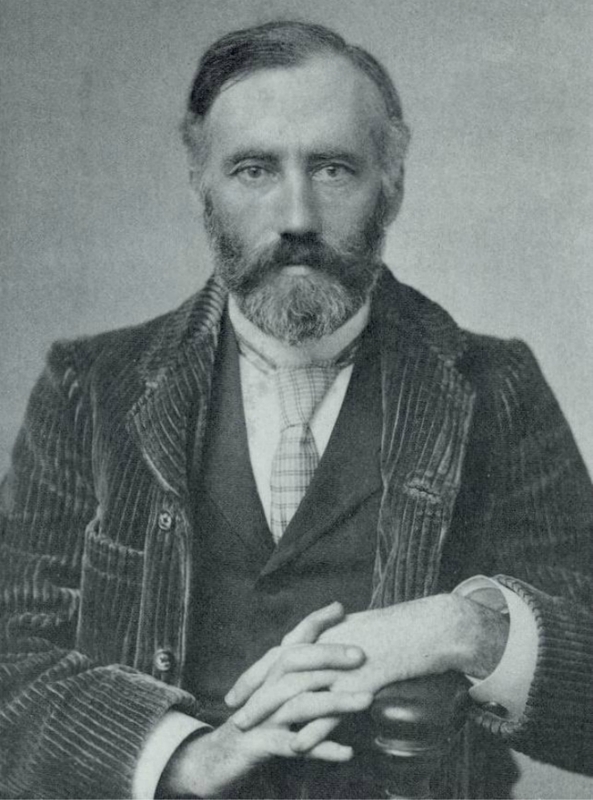 The chief compiler and editor was the late Boris de Zirkoff, as you mention, who was a great-nephew of HPB but who seemingly thought that he knew better than her in regard to numerous matters of fact and detail. Since they were published, de Zirkoff has been shown to have been too hasty in some of his “corrections” and annotations to the writings of his relative. Where he has “corrected” her, altered sentences, and added footnotes stating that she was “wrong” or “mistaken” or “in error” it has been found by some – such as the late Dutch Theosophist Henk Spierenburg – that it was de Zirkoff himself who was mistaken and that HPB had been right all the time. De Zirkoff also published a new edition of “The Secret Doctrine” as part of the “Collected Writings” but this has been disfigured from the original almost as badly – or perhaps even worse – than the infamous 1893 “Third and Revised Edition” of “The Secret Doctrine” published by Annie Besant and G.R.S. Mead. So we personally never recommend the purchase of the “Collected Writings,” preferring instead the three volumes of “H.P. 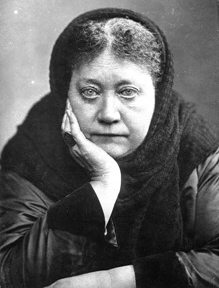 Blavatsky Theosophical Articles” mentioned in the book list above. These contain 165 of HPB’s most important articles and are published by Theosophy Company and available from the United Lodge of Theosophists. One other comment is that there’s also a sort of elitism – or so it might seem – indulged in by some owners of the “Collected Writings” volumes, most probably unconsciously, in that when quoting from HPB articles they only give the source and reference from the “Collected Writings,” such as “CW XI:242” rather than giving the title of the article itself. This makes it difficult and inconvenient for anyone who wants to look up the particular quote or article for themselves to locate it or know what it is, unless they too happen to be owners of this expensive set of books. The unspoken implication seems to be that all Theosophists “ought” to have the “Collected Writings” series. Hopefully this helps in some way!